Question: In the post-credit scene, The Tank gang are seen still trapped in their now algae-covered plastic bags as they reach California. 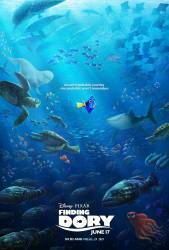 Since this movie takes place a year after "Finding Nemo" (2003), how did these fish survive without eating anything for a whole year? Chosen answer: Algae on the inside of the bag?